Pergolesi, Giovanni Battista, 1710-1736. Masses, P. 47, F major. Selections . 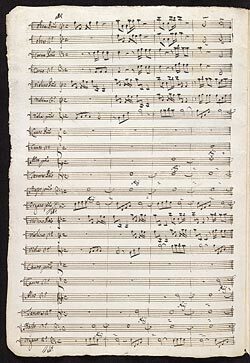 Mass in F major, P. 47, second version : copyist's manuscript, 1734?